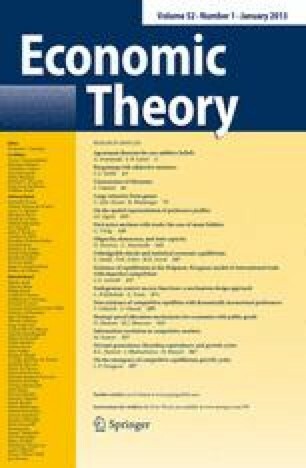 A number of recent papers have highlighted the importance of uncertainty about others' information in models of asymmetric information. We introduce a notion that reflects the depth of knowledge in an information system. We show how the depth of knowledge can be used to bound the effect of higher order uncertainty in certain problems. We further provide bounds on the size of bubbles in finite horizon rational expectations models where the bounds depend on the depth of knowledge. We thank Dov Samet for pointing out an error in an earlier version.